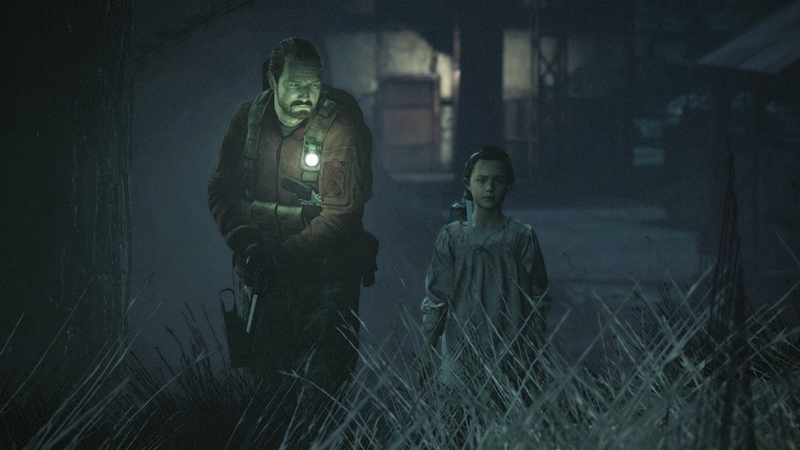 Resident Evil Revelations 2 follows two interwoven stories of terror across 4 episodes of intense survival horror. Episode One: Penal Colony Kidnapped by a unknown group of assailants, Claire and Moira awake to find themselves trapped on an isolated island infested with horrifying creatures beyond imagination. Now they must desperately struggle to escape the horror. *Episode One includes Raid Mode for countless additional hours of gameplay. 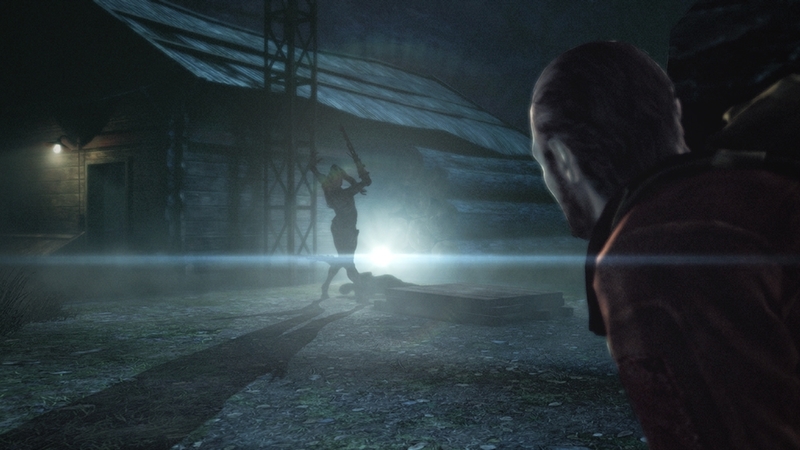 Resident Evil Revelations 2 - Episode 1 required; sold separately. Xbox Live free membership required. Xbox Live Gold membership required for multiplayer features. Episode Four: Metamorphosis Claire and Moira make for the tower's top floor and a final confrontation with the Overseer. Will they survive and escape the island? Meanwhile, having learned of his daughter's fate, Barry prepares for the final confrontation, to keep Natalia from harm and have his revenge. Two timelines collide in this nail-biting final chapter. *Additional Raid Mode characters and stages included. *Episode One required to play. 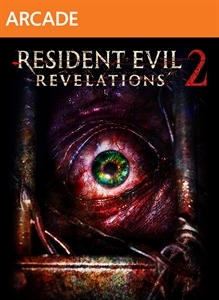 Resident Evil Revelations 2 - Episode 1 required; sold separately. Xbox Live free membership required. Xbox Live Gold membership required for multiplayer features. Extra Episode: Little Miss Natalia dreams that her favorite teddy bear, Lottie, has gone missing. Startled, she awakens face-to-face with another version of herself. Unsure if it is still a dream, together they go in search of Lottie. This is the story of Natalia's mysterious adventure. *This extra episode provides a different gameplay experience than the main campaign. Natalia's original costume is included. *Episode One required to play. 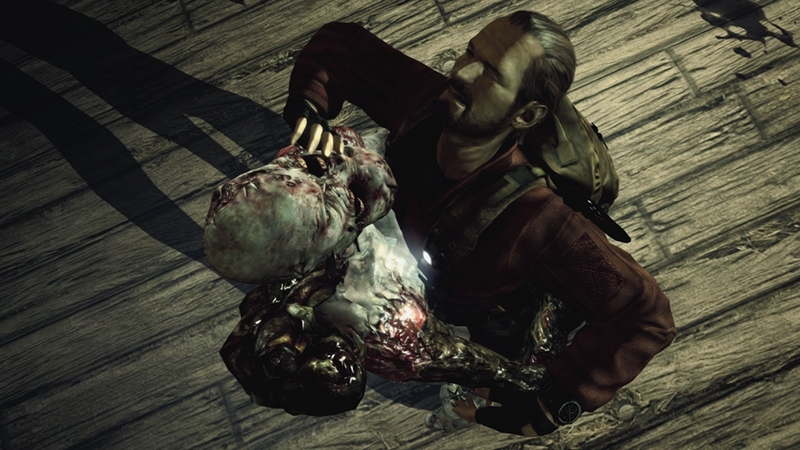 Resident Evil Revelations 2 - Episode 1 required; sold separately. Xbox Live free membership required. Xbox Live Gold membership required for multiplayer features. Episode Two: Contemplation Having escaped the detention facility, Claire and Moira join up with other Terra Save members, only to learn they are infected with a deadly virus. Can the group overcome desperation and fear to escape the island alive? Meanwhile, half a year later, Barry must rely on Natalia's memory to track down his missing daughter, and hope beyond hope that he is not too late. *Additional Raid Mode characters and stages included. *Episode One required to play. Become the ultimate modern-day assassin with Moira's Urban Ninja Costume. *Content accessible in Campaign & Raid Modes. *Episode One & Compatibility Pack required to access content. Add an additional 72 weapon storage slots. Choose the right weapon for the job, and conquer Raid Mode! *Content exclusive to Raid Mode. *Raid Mode is an additional action-focused game mode included with the main game. *Episode One required to play. 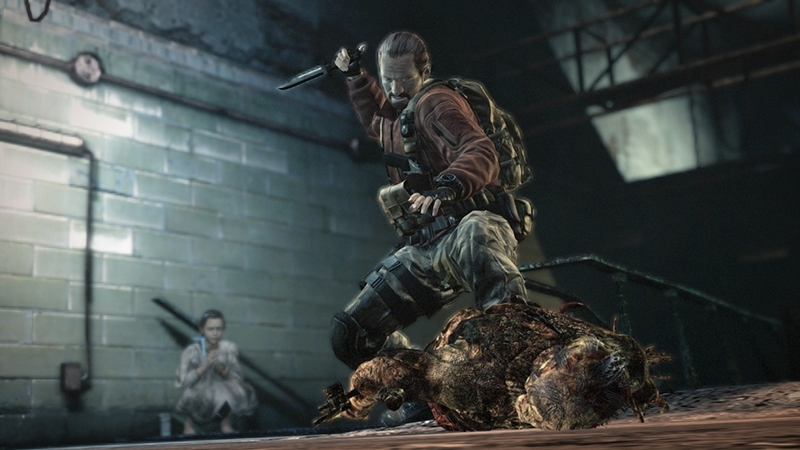 Resident Evil's ultimate villain and evil mastermind, Albert Wesker, joins Raid Mode. Conquer foes using his exclusive Evade Cancel technique. *Content exclusive to Raid Mode. *Raid Mode is an additional action-focused game mode included with the main game. *Episode One & Compatibility Pack required to access content. Natalia looks adorable dressed up as her favorite Teddy bear, Lottie. *Content exclusive to Campaign. *Episode One & Compatibility Pack required to access content. Inspire confidence as the stoic gentleman in Barry's Commandant Costume. *Content accessible in Campaign & Raid Modes. *Episode One & Compatibility Pack required to access content. New Raid Mode Missions! 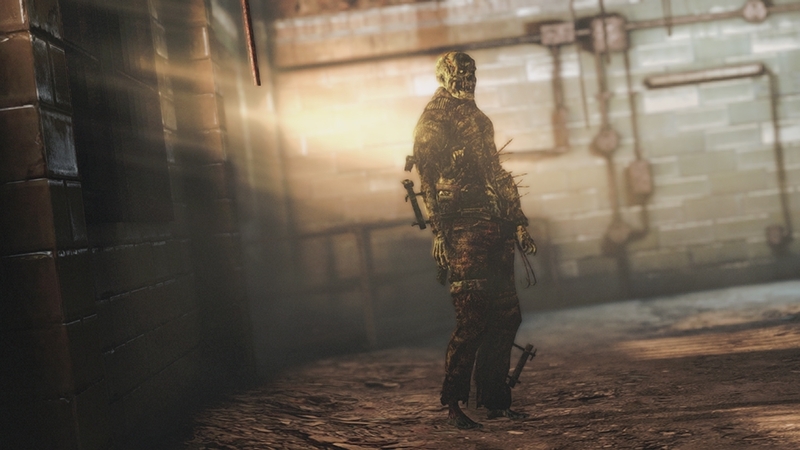 4 nostalgic maps from iconic series locations, such as the Resident Evil Revelations' Queen Zenobia. 3 difficulty levels provide a total of 12 new missions to challenge. *Content exclusive to Raid Mode. 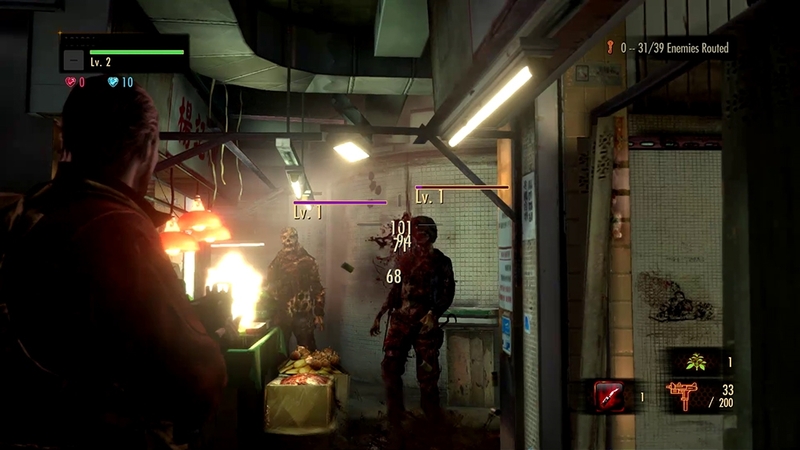 *Raid Mode is an additional action-focused game mode included with the main game. *Episode One & Compatibility Pack required to access content. Add a bit of the Wild West to survival horror, with Claire's Rodeo Costume! *Content accessible in Campaign & Raid Modes. *Episode One & Compatibility Pack required to access content. 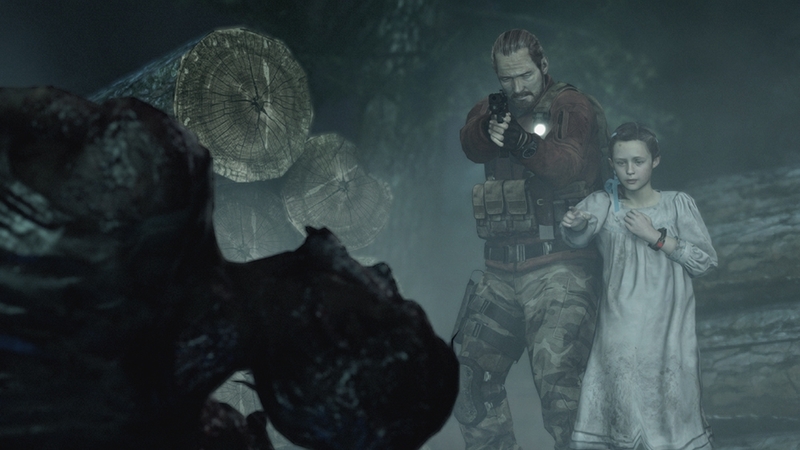 Resident Evil Revelations 2 - Episode 1 required; sold separately. Xbox Live free membership required. Xbox Live Gold membership required for multiplayer features. 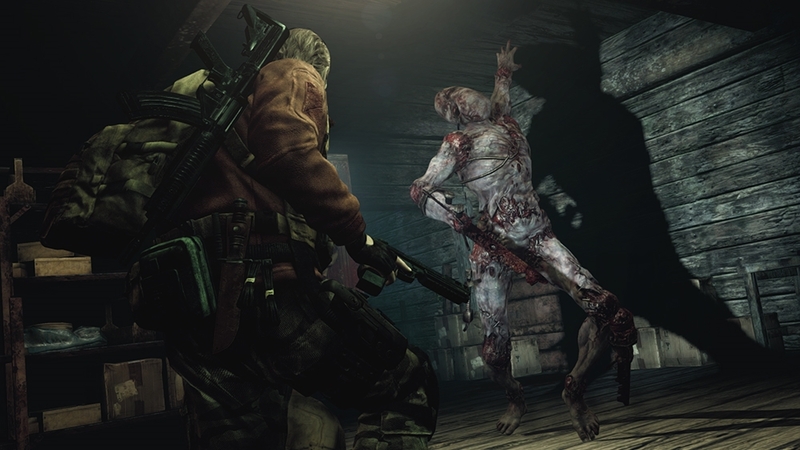 Resident Evil's "Angel of Death", HUNK, joins Raid Mode. Covertly conquer foes using his exclusive Stealth Cloak skill. *Content exclusive to Raid Mode. 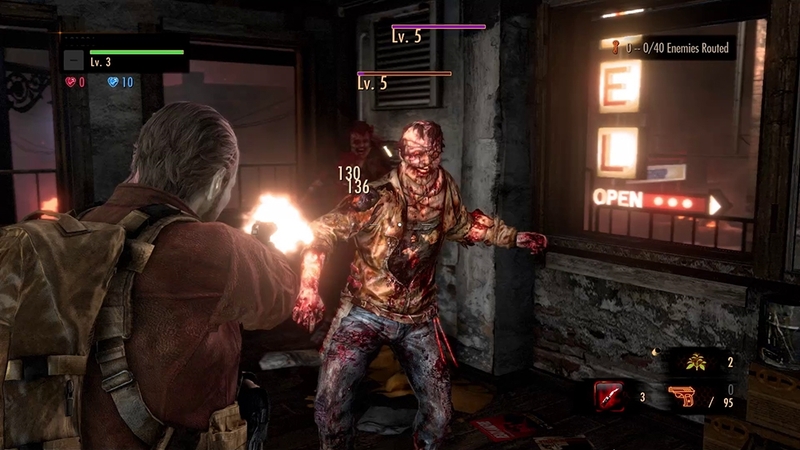 *Raid Mode is an additional-action focused game mode included with the main game. *Episode One & Compatibility Pack required to access content. Add an additional 100 parts storage slots. Collect high level parts, customize weapons, and conquer Raid Mode! *Content exclusive to Raid Mode. 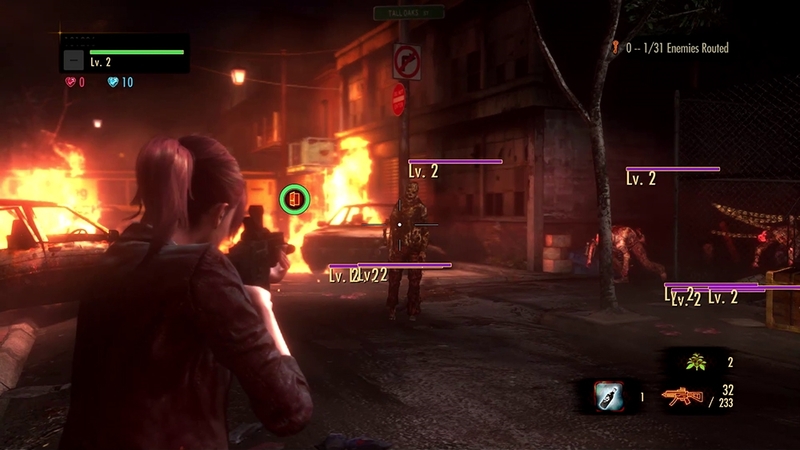 *Raid Mode is an additional action-focused game mode included with the main game. *Episode One required to play.